Whether you need to seat 2 or 10, our dining room sets come in a variety of sizes and styles to fit your specific needs. 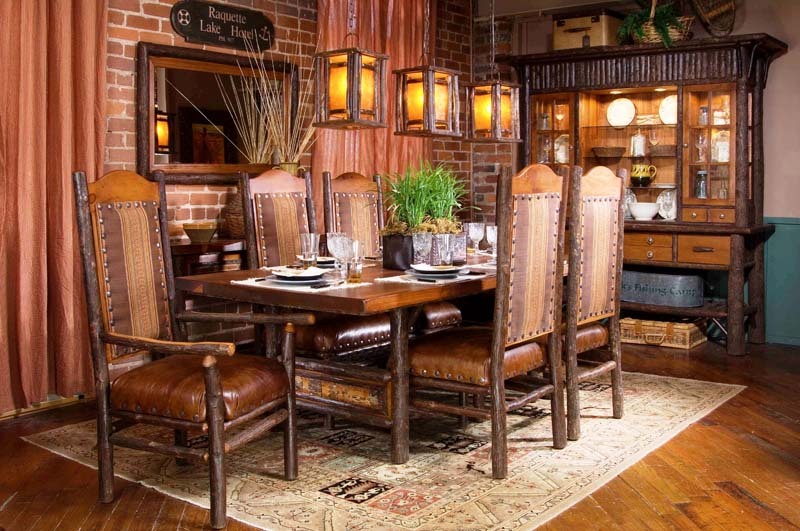 Our showroom houses the best of what mountain furniture has to offer and our knowledgeable staff can assist you in choosing the best fit for you. Custom designs are always available.